This article will show you how to connect your Tyro terminal with Nookal's all-new built-in Tyro HealthPoint integration. This integration will allow you to save time and minimise errors when processing payments for your clients. 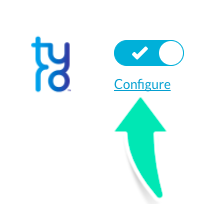 Once your account is connected to Tyro, you will no longer have to manually input the payment amounts. This integration ensures a speedy invoicing process and minimises the risk of errors so that your daily banking reconciles correctly between EFTPOS and Nookal. Additionally, with our multi-merchant functionality, you can add the bank accounts for all of your providers, eliminating the need for having multiple physical terminals which in turn, reduces the chance of billing to the wrong provider's bank account. 1. Go to the Practice page. 2. 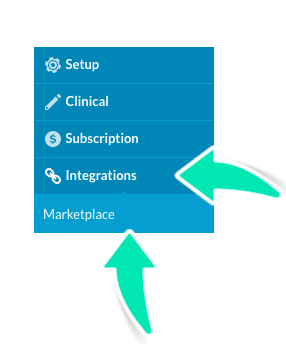 Click Integrations and then Marketplace. 3. 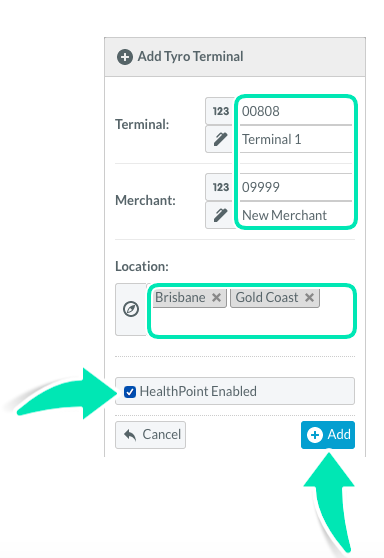 On the Marketplace page, search for Tyro HealthPoint from the list of available integrations found on Nookal and click Configure. 4. This will take you to the Tyro page, where you can click Add Terminal. 5. Fill out the blank fields with the appropriate information. Click Save to complete this step. After completing the steps shown above, Tyro will be automatically enabled on your account. Once you have Tyro set up, you can go to Practice > Setup > Services / Classes and mark them to be 'pre-ticked to make it easier to claim via private health. 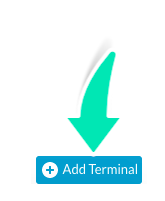 Each time a new terminal is added, it will be assigned with a unique integration key. As this key is used to link to a particular Tyro machine, you will be asked to quote the key number to the Tyro support team in the event that troubleshooting is required. Tyro can be contacted 24/7 at their support hotline: 1300 966 639.